Commonly known as Nandina, Heavenly Bamboo or Sacred Bamboo, this plant is anything but heavenly. The berries are toxic and it is a category 2 invasive in Georgia. If you have it in your yard, please replace it with another shrub. 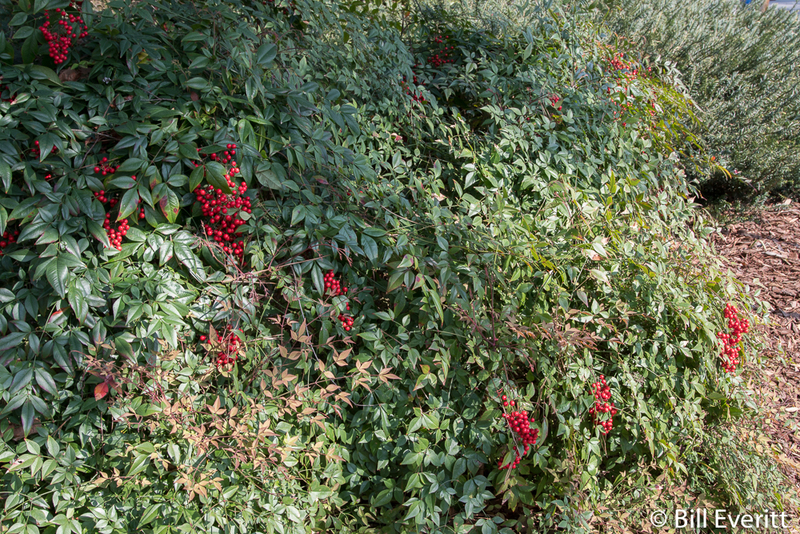 Excessive consumption of the berries will kill birds such as Cedar Waxwings (see our post from April, 2016 – Nandina Warning). 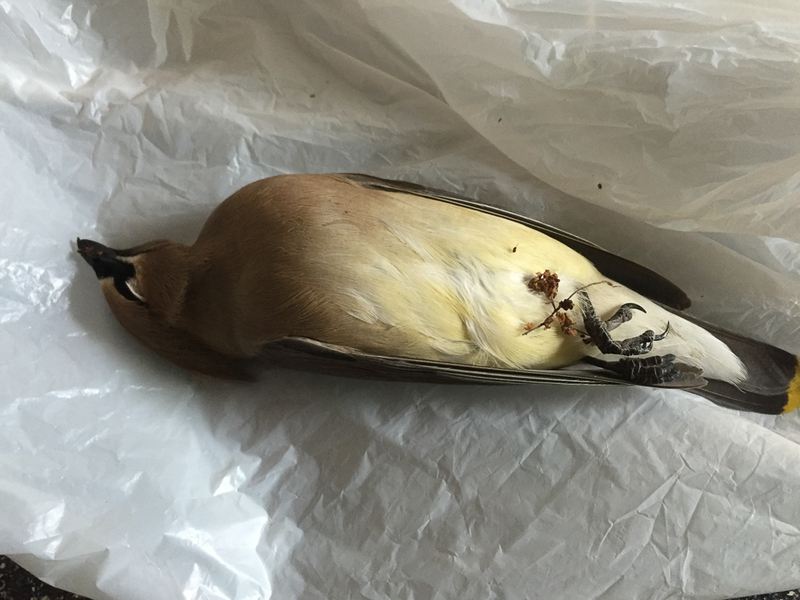 The Waxwings come are migratory and come through in flocks in late Winter and early spring. They are looking for fruit at a time when fruit may be scarce. 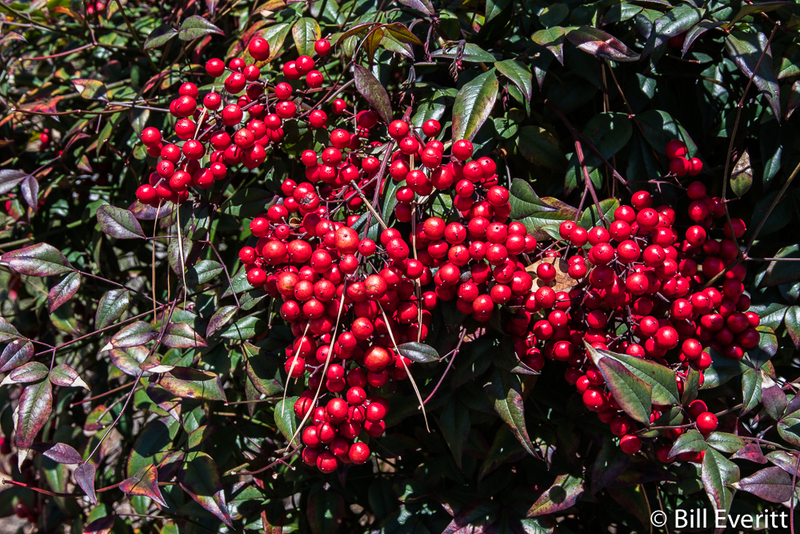 Gorging on nandina berries may prove fatal to the birds. If you have the plant, at least remove the berries which will prevent harm and stop its spread.